Many people are cheered by a bright, sunny day, but the effect of all that sunlight on the eyes is a less sunny proposition. UV and glare can create a variety of issues, from dangerous "snowblindness" to irreversible disorders that threaten your eyesight. Here are some frequently asked questions about the role of sunglasses in protecting the eyes from harm. 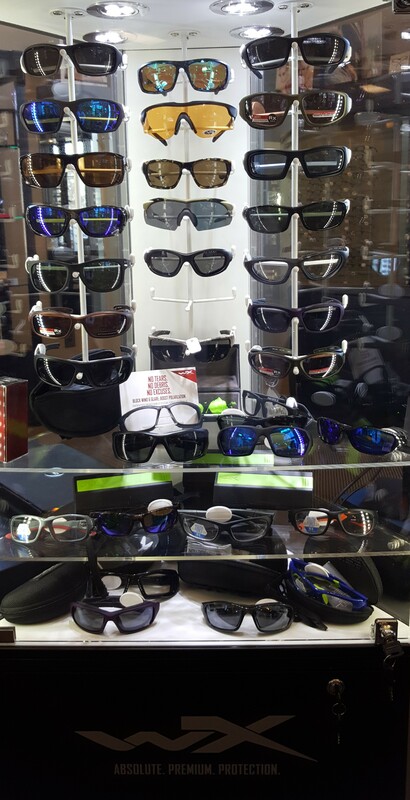 If you want to know more about choosing the right sunglasses, WE ARE EXPERTS! How does UV affect unprotected eyes? UV rays can cause proteins inside the lens to become opaque or cloudy, a condition known as cataracts. UV exposure can also cause retinal damage, including macular degeneration. UV is also indicated in skin cancers of the delicate eyelid tissue. At Advanced Eye Care, all of our prescription glasses, whether sunglasses or clear, are made with plastics that block UV. Your eye health is our main concern in meeting your vision care needs! Polarized lenses are specially designed to filter out certain types of glare that tend to radiate upward from horizontal surfaces when sunlight bounces off of these surfaces. They are recommended for tasks such as boating, fishing, skiing, golfing, jogging, and driving. 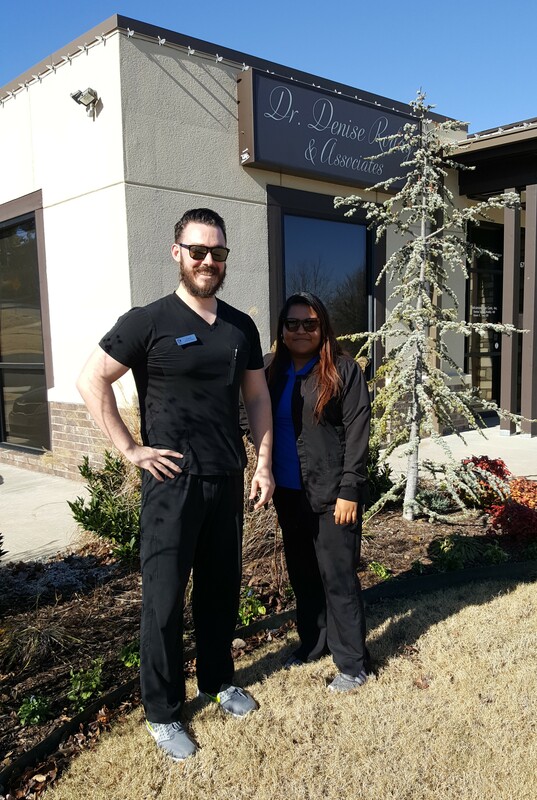 We offer personalized solutions for all of our patients including sunglasses. 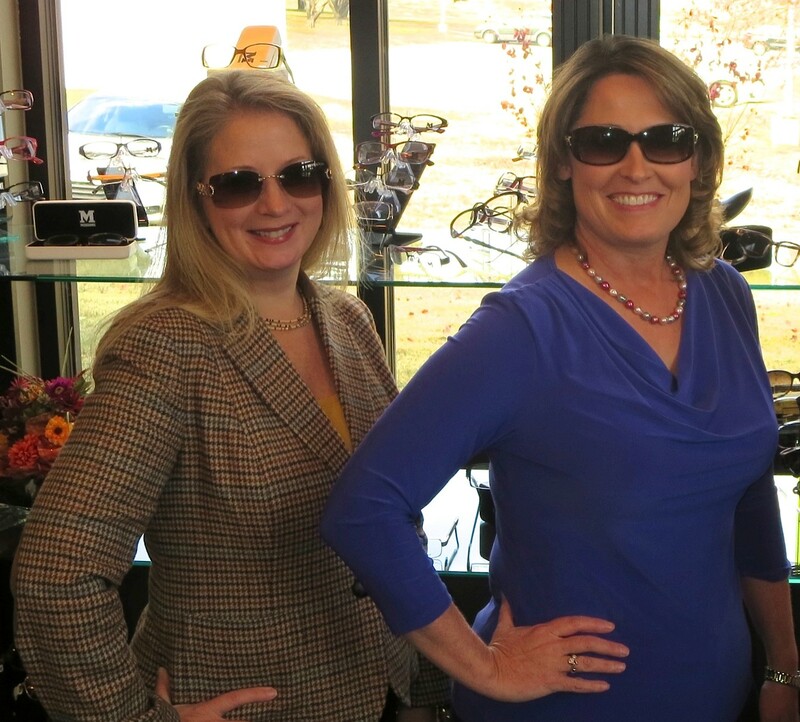 Speak with our exceptional optical experts!